Peter Jackson may direct the Hobbit after all! I was excited about Guillermo del Toro directing the Hobbit films and was a bit disappointed when he had to step down a few months ago. 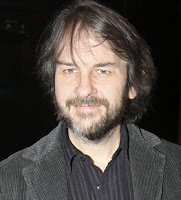 Learning that Peter Jackson may step in and direct the movies after all is really good news! Here's a roundtable interview that Disney animators Mark Henn and Mike Surrey did with the press in Dallas shortly prior to the release of the Princess and the Frog. This got to my attention today and I wanted to make a post about it to get people to head over to Pres-Aid. "Animator Pres Romanillos has suffered a relapse of leukemia, and is in the hospital awaiting a repeat bone marrow transplant. His friends are putting together a charity art auction for his benefit. 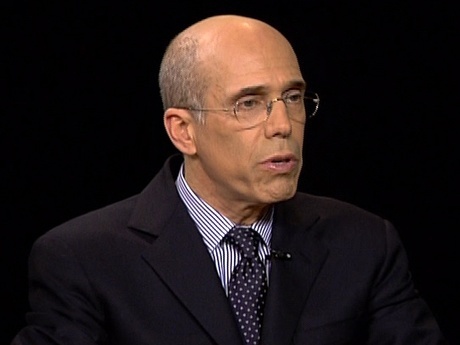 The Talbert Family Foundation has set up a charitable fund for Pres. 100% of these donations will go to Pres and Jeannine, to pay medical and day-to-day expenses. These donations are tax deductible. Thank you!" Pres Romanillos worked on such awesome movies as Mulan, Spirit, Pocahontas, Aladdin, Shrek 2, Madagascar, and many other films. Click here to read more about him. The auction has some amazing pieces of art for you to bid on - head over to Pres-Aid and check it out. I'm currently reading "Sanford Meisner - On Acting" and found a really cool documentary online - "Sanford Meisner - The Theater's Best Kept Secrets". It's old and probably been posted tons of times before, but for those that haven't seen it, check it out! I also recommend to grab his book "Sanford Meisner - On Acting", it's a great way to get introduced to method acting by one of the greatest acting teachers ever. 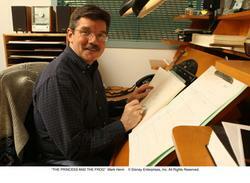 The Frogumentary - a videoblog in four parts on the making of the Princess and the Frog. Half hour interview with Jeffrey Katzenberg on Charlie Rose where he talks about his journey, the movie business today, 3-D and animation. Interesting stuff. I just love these documentaries and can't wait for this one to become available. Click here to get some clips form the actual film. Here's a podcast by Speaking of Animation with Don Hahn and Peter Schneider about the making of the movie. The co-director of How to Train Your Dragon talks about the movie. Documentary from 1991 about the making of one of my favorite Disney movies. 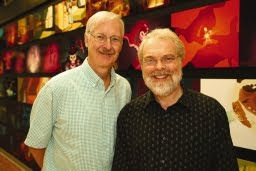 Here's a really nice interview from Animated News about the Princess and the Frog with Ron Clements and John Musker. 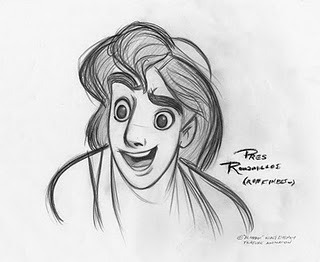 The best news is that the whole movie is available in rough pencil test on the Blu-Ray edition. Awesome.